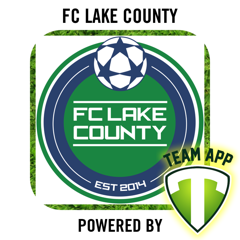 FC Lake County now has their own Smartphone App. It'll keep you up-to-date with your favorite team's news, events, schedules and much more. To get the full features of your teams App you need to download Team App onto your smartphone. Team App is available from iTunes App Store or Google Play. It's 100% FREE. Download Team App from iTunes App Store or Google Play. Select to Sign Up for Team App and complete required information. You'll be sent an email to confirm your registration. Log in. 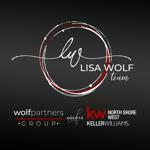 Then search for FC Lake County and request access to group(s) that apply to you. FC Lake County SmartPhone App now available for FREE!